Feb. 12 was Darwin Day. 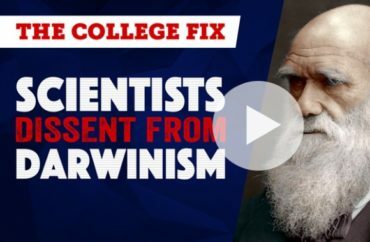 February 2019 was also the month that a long kept list of Ph.D. scientists who “dissent from Darwinism” reached a milestone — it crossed the threshold of 1,000 signers. We talk about this issue on the latest episode of Campus Roundup.